Techno guru Keith Howard’s authoritative investigation explains what has gone wrong with headphone design. Martin Colloms digs deep into the technology behind the new amplifier sound from NAIM, and at last scores the sound quality for the Naim 300DR power amplifier. 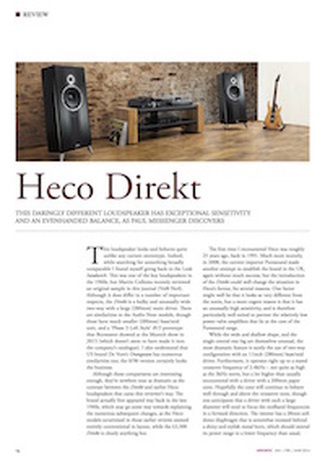 Editor Paul Messenger has a rewarding time hanging clearly effective Vertex Leading Edge sound control panels in his listening room. Music expert Mark Prendergast looks back at the Krautrock phenomenon. 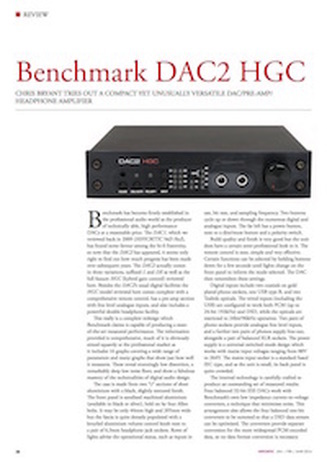 Chris Bryant checks out the new Benchmark DAC2HGC preamp and headphone amp all-in-one. 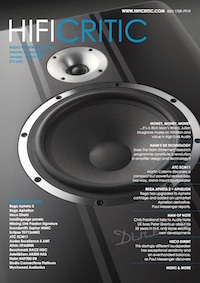 Features include Julian Musgrave philosophising on the relationship between audio gear, cost and aspiration, while audio stalwart Stan Curtis come up refreshed with a study of microphony, this insidious behaviour that robs audio gear of dynamics and excitement. 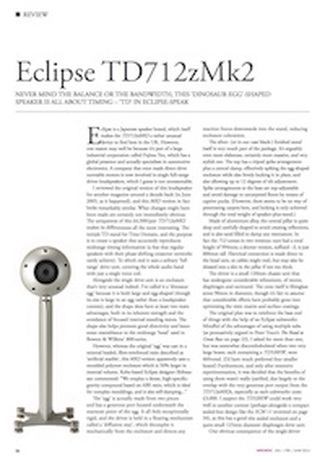 Soundsmith USA get an entry with their high end induced magnet cartridge, designed to tread in moving coil footsteps: the Zephyr MIMC is assessed by Chris Bryant. ​​Martin Colloms and Steve Harris attempt the impossible and try to explain Rhythm and Timing giving musical examples. Peter Qvortrup is interviewed in depth by Chris Frankland while Paul has a look at the Wychwood mains filtering accessories. Jason Kennedy spins though the 2016 late February Bristol Hi FI show, and Rafael Todes has fun with an Allnic HPA500, the heavyweight valve headphone amplifier. 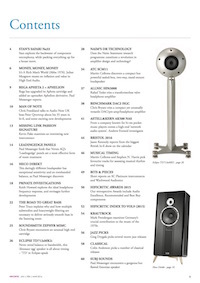 And if that wasn’t enough, there’s a comprehensive review of the class leading all-in-one streamer amplifier audio system from Astell and Kern, the AK500, investigated by our correspondent Andrew Everard. 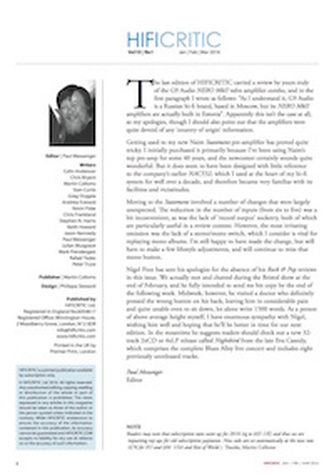 ​And that’s not to forget our regular and extensive jazz and classical music reviews.